The MRC consists of medical and non-medical volunteers who contribute to local health initiatives that strengthen public health, improve emergency response capabilities and build community resiliency. They prepare for and respond to natural disasters and other emergencies affecting public health. 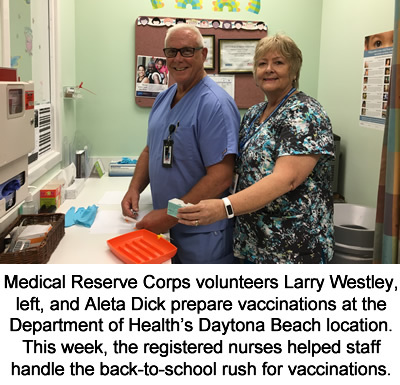 In Volusia County, Medical Reserve Corp volunteers have conducted flu shot outreach at homeless shelters and staffed immunization clinics and health fairs. 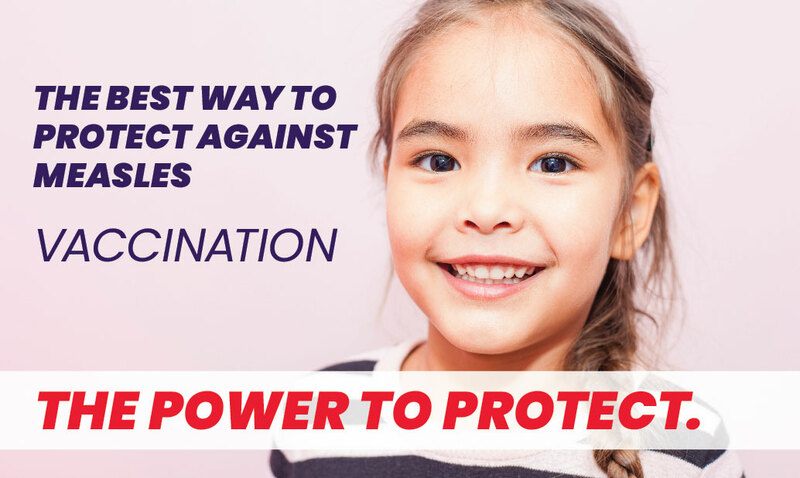 They also attend trainings and exercises to prepare them to work in special needs shelters, alternate medical care sites, and medicine dispensing locations. They also may augment DOH-Volusia staff as needed. For more information on DOH-Volusia's Medical Reserve Corp, please visit mrcvolusia.com or call 386-274-0500 ext. 7527.